Our list ranges from beginner explanations on IoT to the future of technology as we know it. 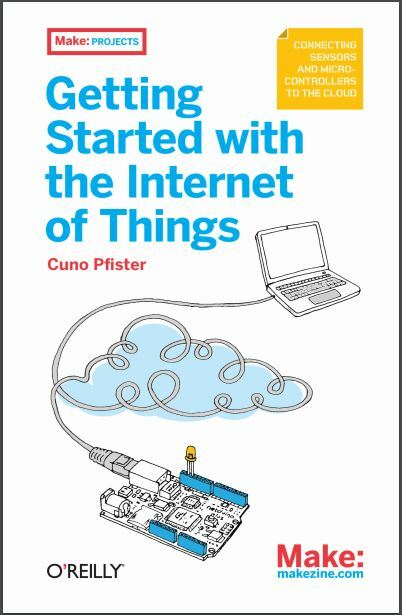 It can be hard to know where to start with IoT, so we’ve put together a list of the 8 books we think every IoT beginner should start with. Ranging from beginner explanations on IoT to the future of technology as we know it, these books are a can’t miss. 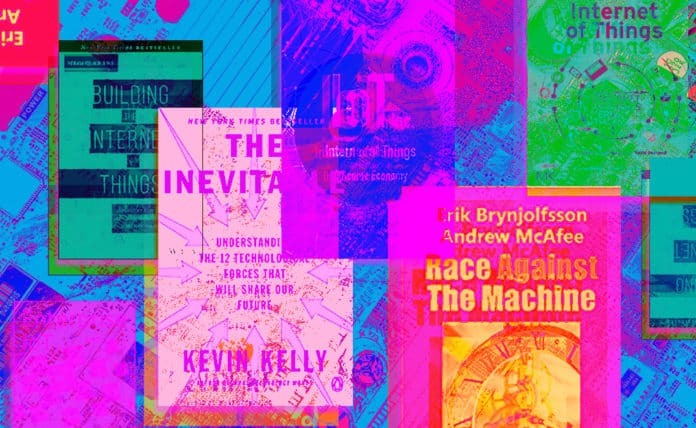 Kevin Kelley, one of the co-founders of Wired magazine, provides a road map for the future with detailed accounts of the technological trends leading the way. The book is rooted in the core belief that current technology has already shaped our future. Instead of teaching you how to innovate, Kelley explains where innovation will happen and why. In IoT Inc, Bruce Sinclair urges the reader not to forget about the most important aspect of IoT, the outcome. What people love the most about any IoT application is what the products do and the results they deliver. Most businesses lose sight of the customer needs. Sinclair will refocus your attention on your customer and teach you how to position your company within the IoT landscape. 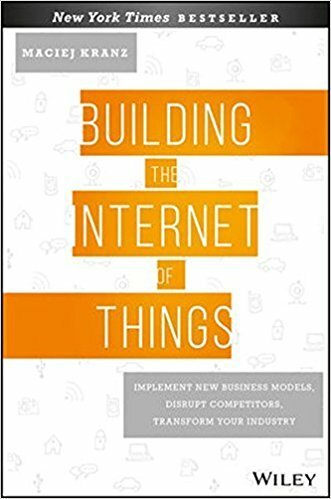 If there is one thing that this book makes very clear, it is that no one can afford to ignore IoT. Focusing on the business implications of IoT, Maciej Kranz describes the sheer impact, spread, and opportunities arising every day in the Internet of Things. 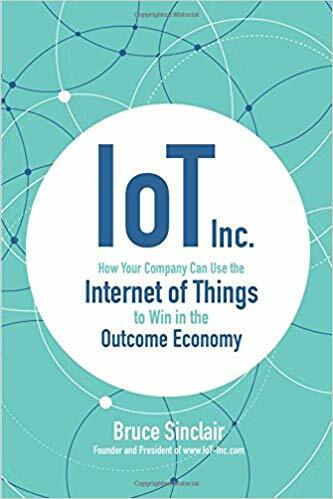 Readers will walk away with a solid understanding of current IoT use cases and how to create a comprehensive approach for their own business’s IoT efforts. 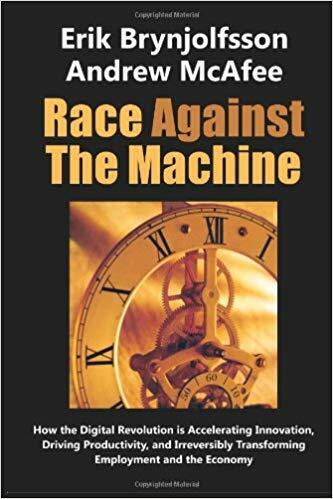 Race Against the Machine is a more general look at technological innovation, unemployment, and the economy. MIT Economists Erik Brynjolfsson and Andrew McAfee believe that the digital revolution accelerates at an exponential pace, rapidly encroaching on skills that used to belong to humans alone. The economic impact of technology has not only caused unemployment, but also a new distribution of wealth. These theories are expanded upon in their second book, The Second Machine Age. This book will teach you the fundamentals of connected products. 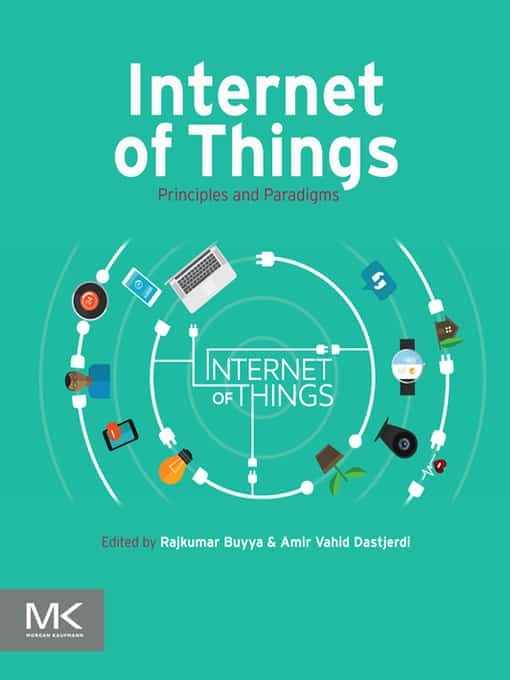 From describing the different architectures for managing IoT platforms to providing insight on trust, security, and privacy in IoT environments, every reader will walk away with a deep understanding of the main concepts and features of the IoT paradigm. For any engineer looking to build their first IoT solution, Getting Started with the Internet of Things is the perfect guide. In this book, you’ll learn to program embedded devices using the .NET Micro Framework and the Netduino Plus board and then connect your devices to the internet with Pachube. This practical guide on IoT focuses solely on enterprise applications. Filled with expert interviews, case study analysis, and the author’s own experience, the book provides detailed explanations focused on the planning and implementation of an IoT project. 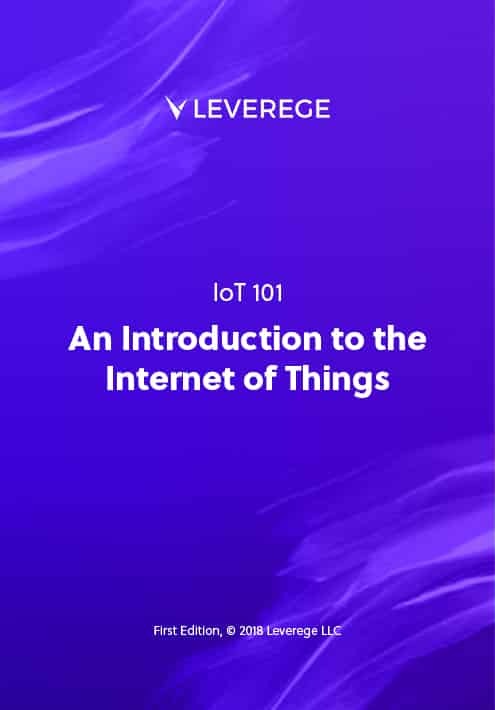 When the Leverege team started IoT For All just over a year ago, it was because we saw a knowledge gap and believed that IoT could not reach its full potential unless the industry is made accessible to all. So, on top of creating IoT For All to educate people on IoT-enabled technologies and their impact, we wrote an in-depth book covering the foundational knowledge–hardware, UX, connectivity, and more– that you need to get up to speed in this rapidly changing and advancing industry.